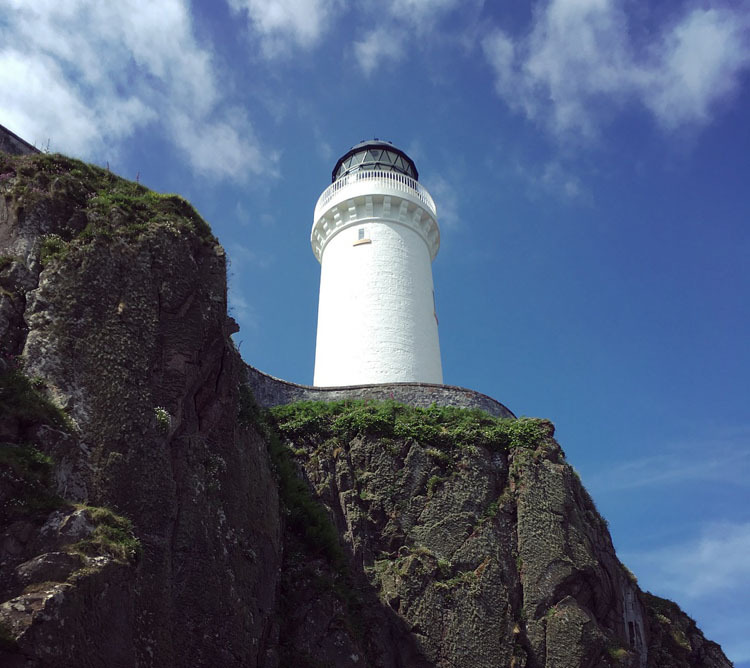 Welcome to Davaar Island, located on the beautiful Mull of Kintyre peninsula. 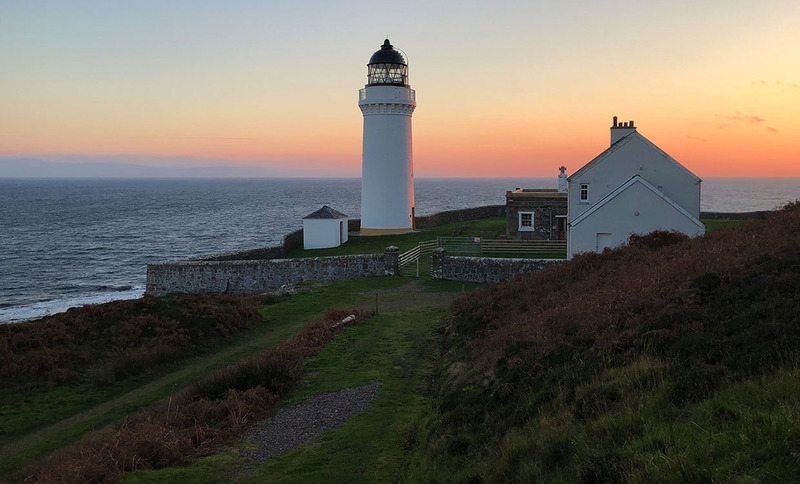 Offering unrivalled privacy, Davaar Island and the two unique self-catering holiday cottages provide the perfect location for couples, friends, solo visitors and honeymooners seeking a truly unique holiday away from it all. Once you have arrived at the mainland parking area, we will whisk you to the Island by 4×4 private transfer so you can escape, relax and enjoy a local complimentary drink on arrival. 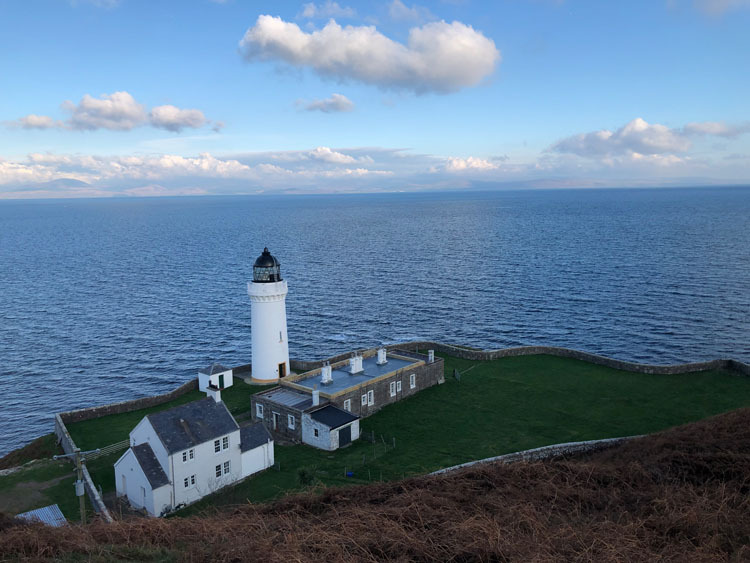 The cottages on Davaar Island are nestled beside the Lighthouse on this small private island, providing an enormous sense of peace and quiet. 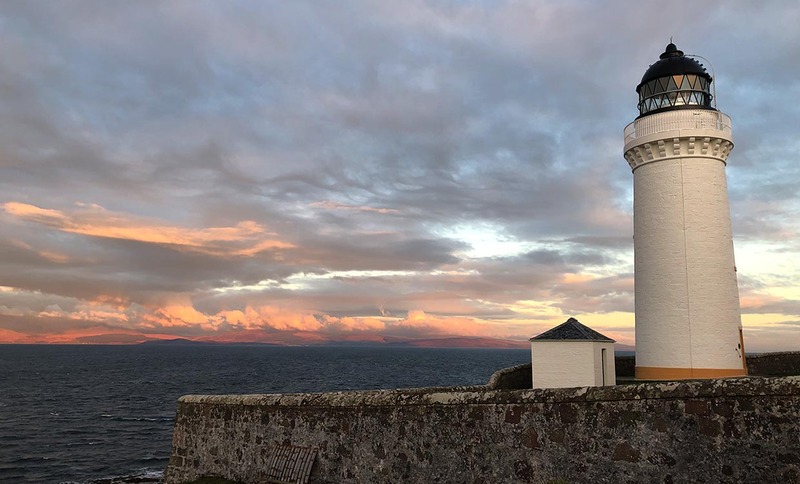 With near 360 seaviews, surrounded by outstanding scenery and brimming with sea life (otters, dolphins, golden eagles, peregrine falcons and Minke Whale are all regularly seen off the shores of the island).